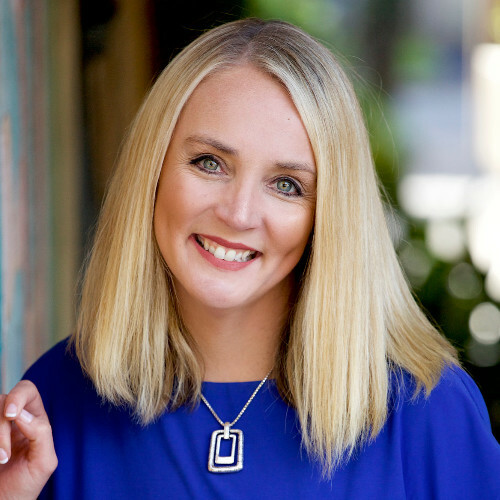 Capsilon, a San Francisco-based partner for delivering cloud-based end-to-end digital mortgage solutions, has announced today that it has tapped Ginger Wilcox as SVP Marketing, where she will be responsible for leading marketing, brand positioning, and growth for all Capsilon products. A startup veteran and recognized leader in the mortgage, real estate, and technology industries, Wilcox was most recently part of the team that launched digital mortgage startup, Sindeo. As CMO and Chief Industry Officer, Wilcox led brand marketing, customer acquisition, communications, and strategic partnerships. Joining Capsilon presents a very exciting opportunity for Wilcox to build brand awareness for a FinTech company that already has built a platform to deliver a true end-to-end digital mortgage. Using Capsilon, the company’s customers, which include the industry’s leading retail, wholesale, and correspondent lenders, as well as mortgage servicers, are able to close loans up to five times faster and reduce labor costs by as much as 50 percent. While there are a number of vendors offering borrower-friendly digital loan applications, Capsilon is the first to bring to market a truly innovative mortgage process that improves the borrower and loan officer experience from application to closing, and reduces the massive staffing costs that lenders ultimately have to pass on to the borrower.